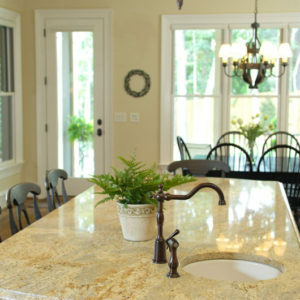 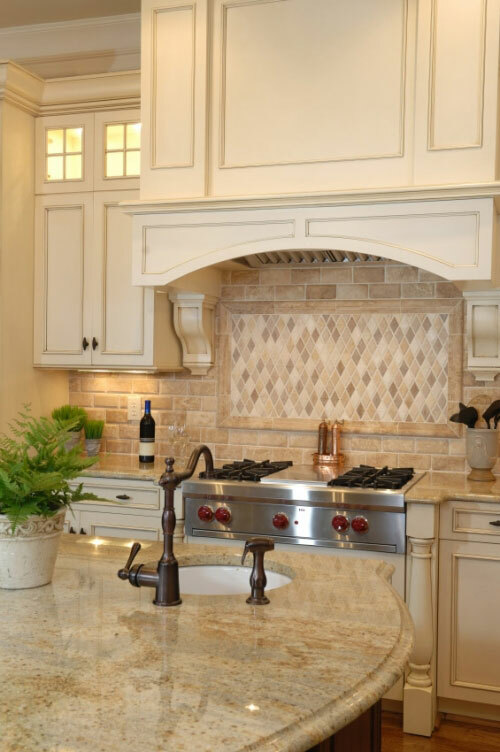 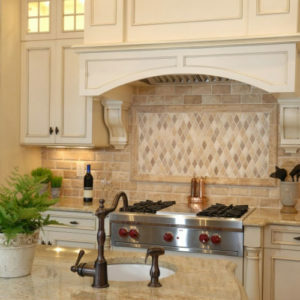 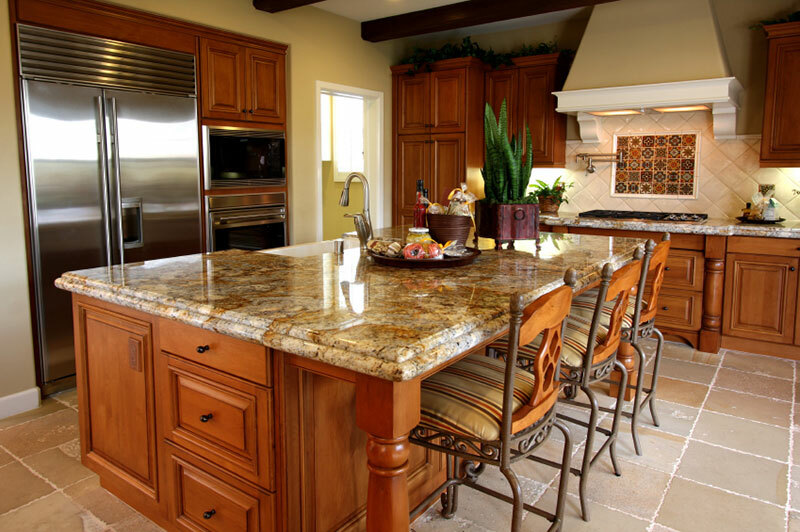 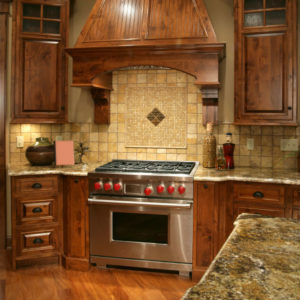 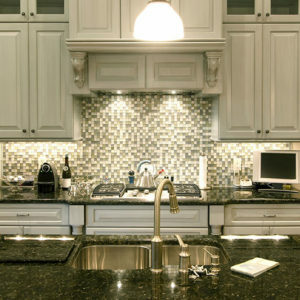 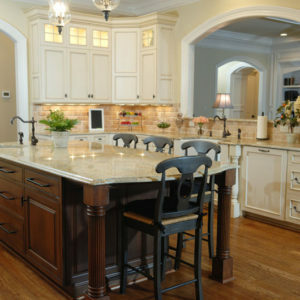 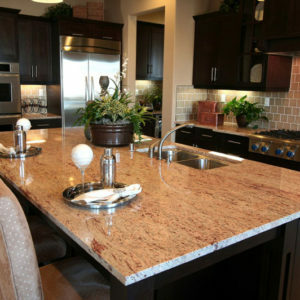 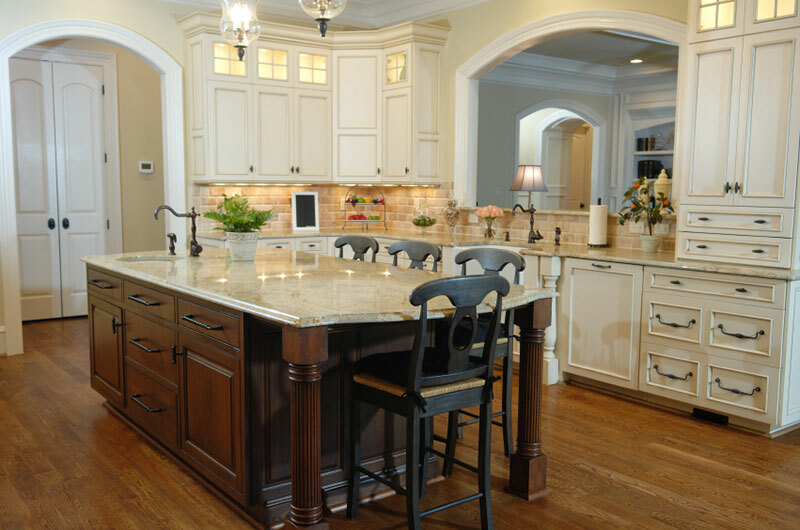 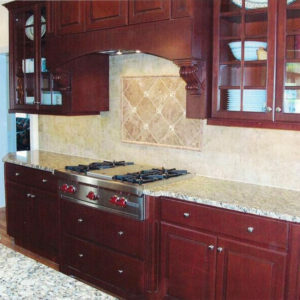 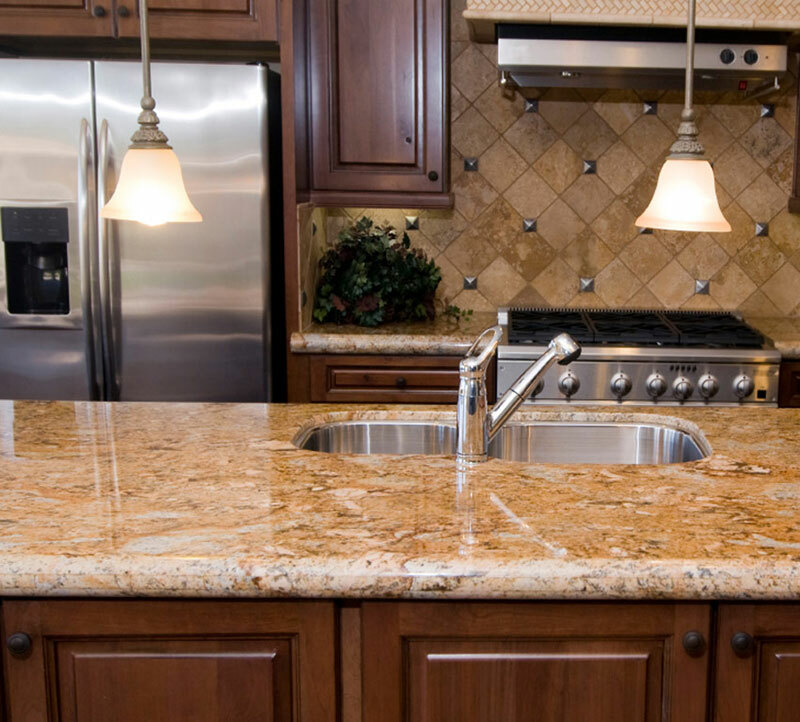 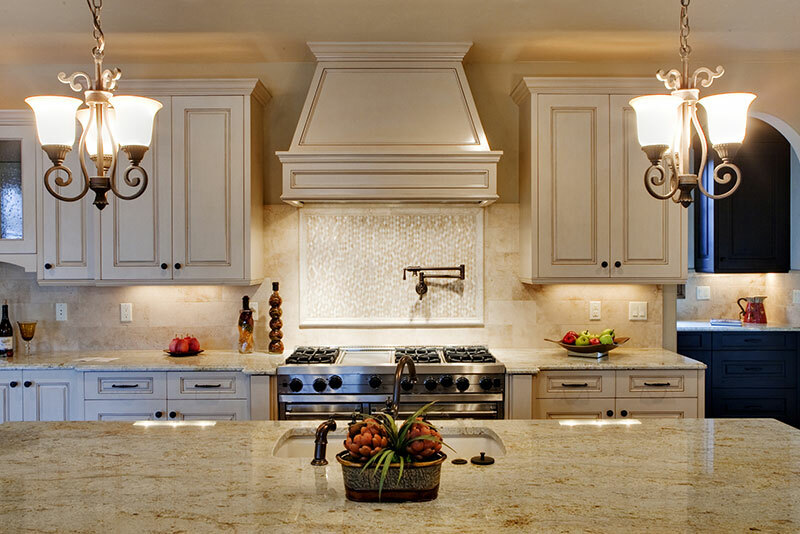 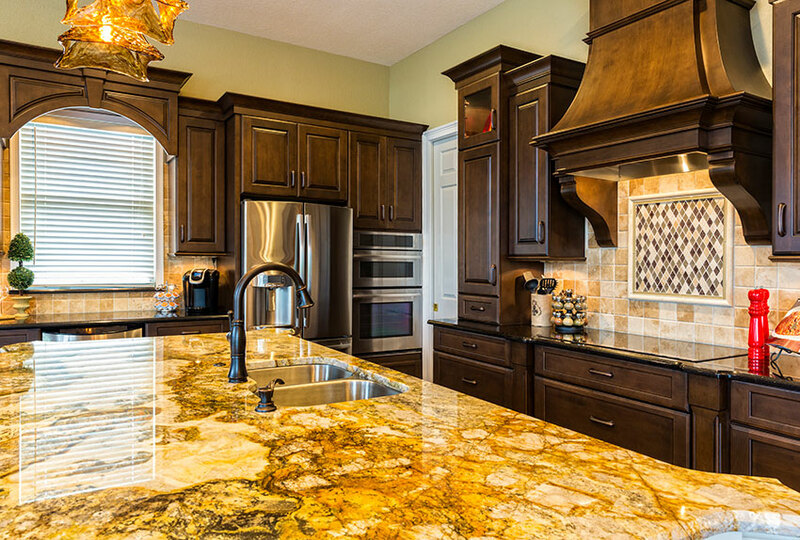 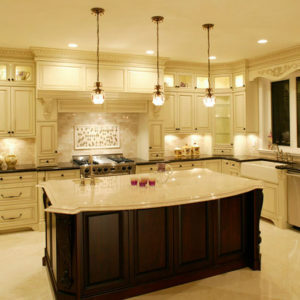 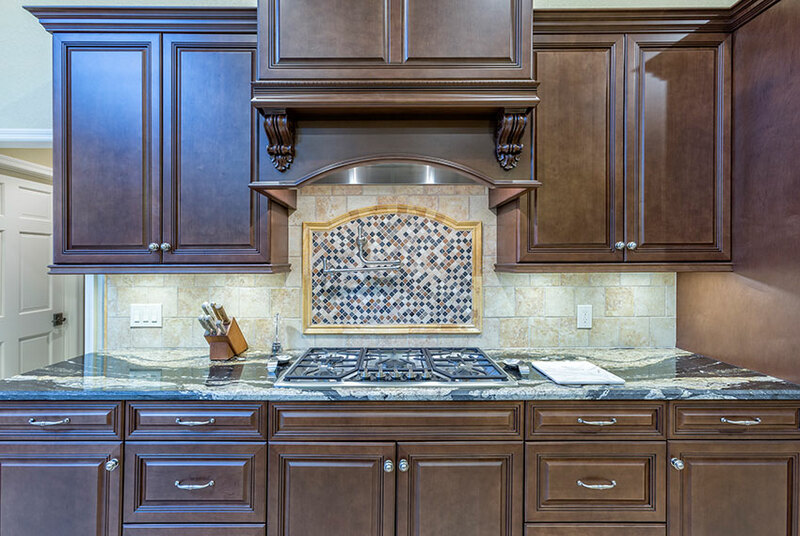 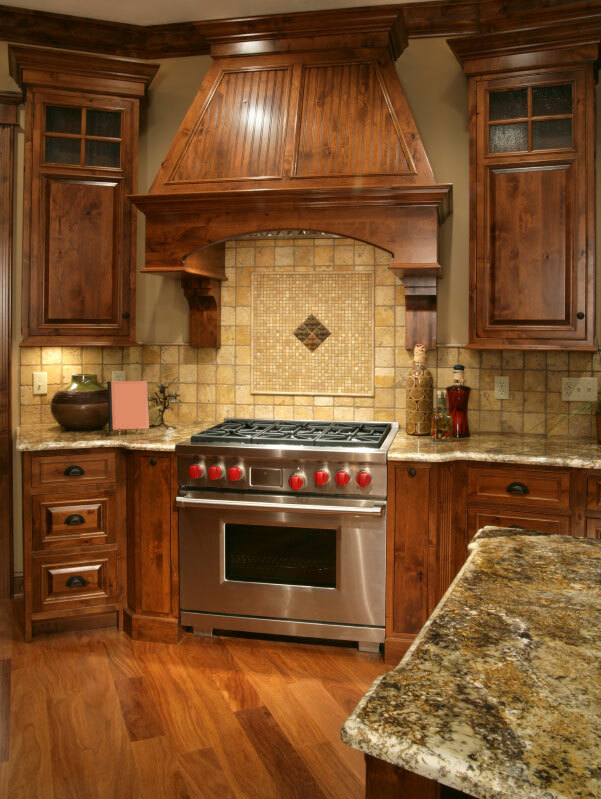 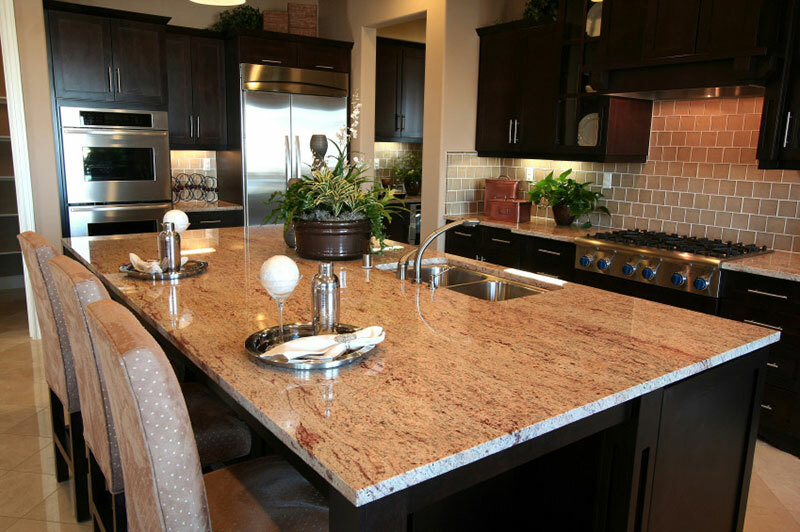 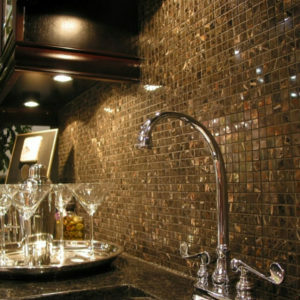 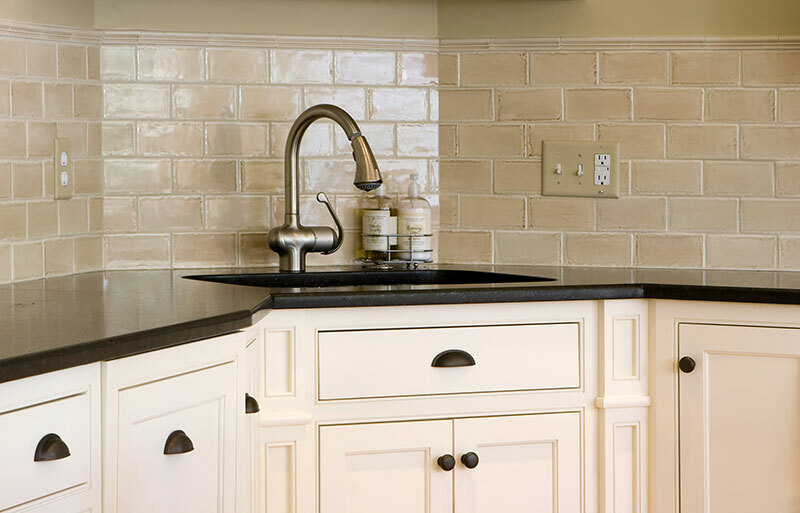 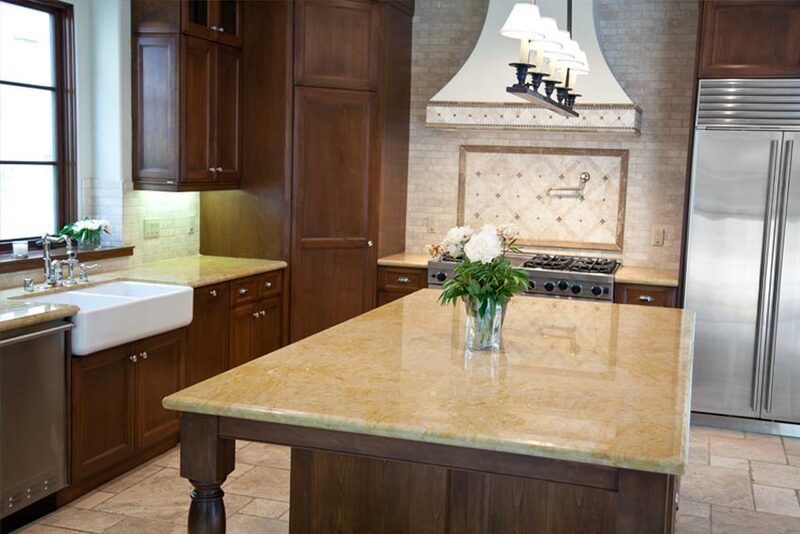 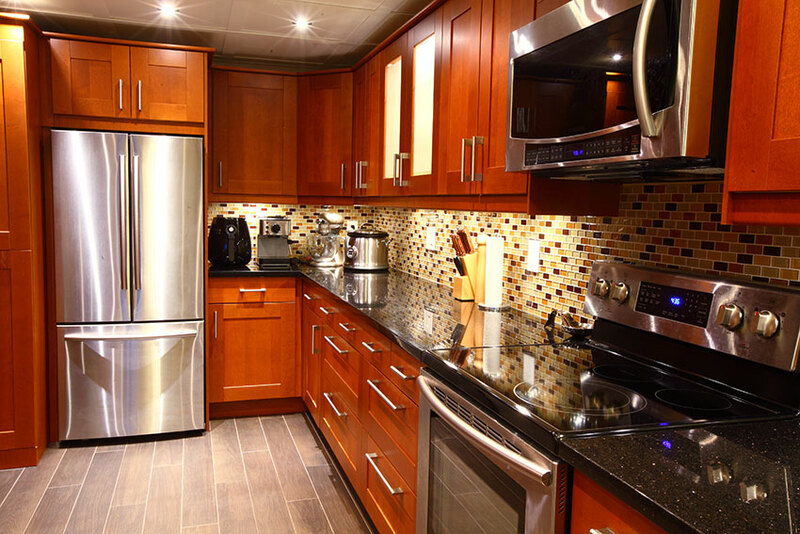 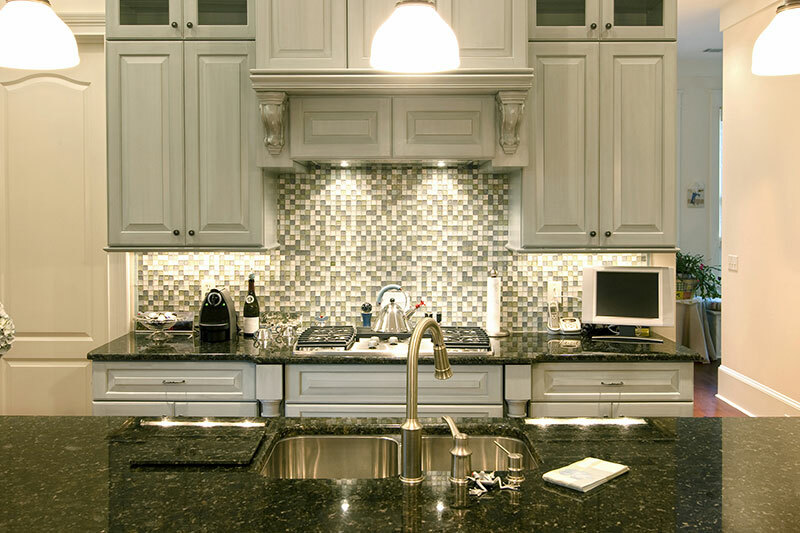 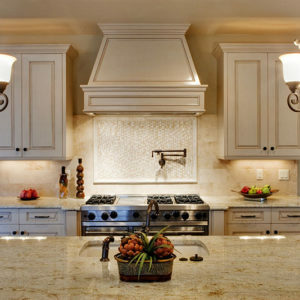 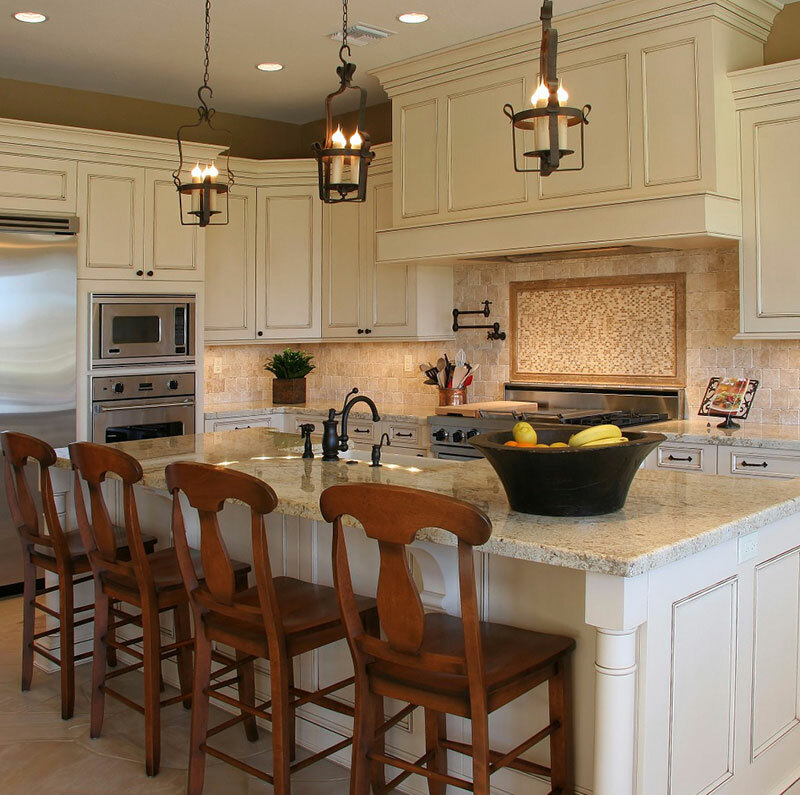 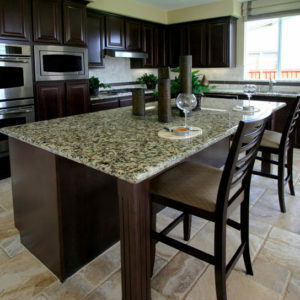 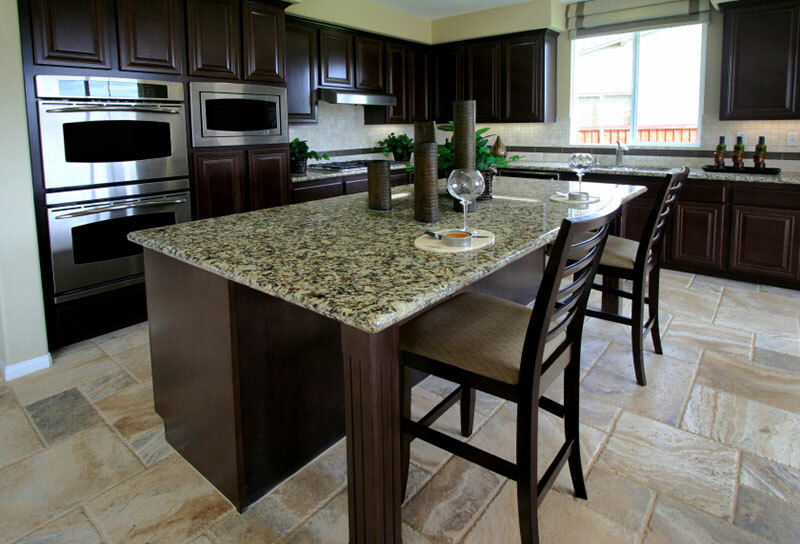 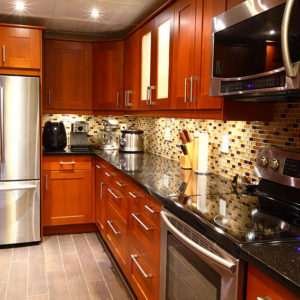 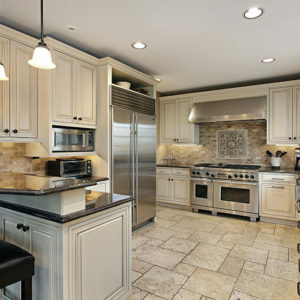 Your kitchen countertop makes an immediate first impression and sets the style for the entire kitchen. 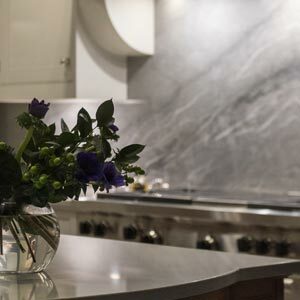 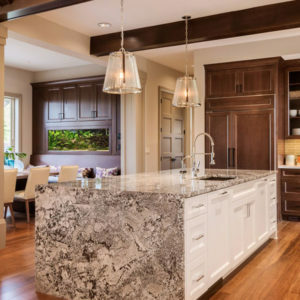 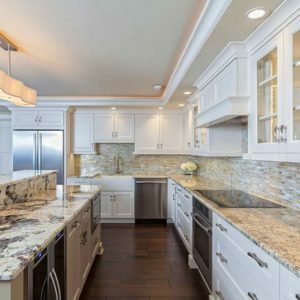 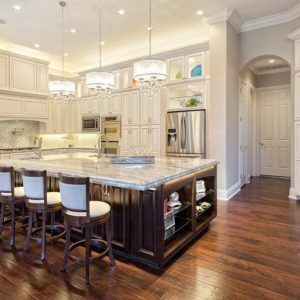 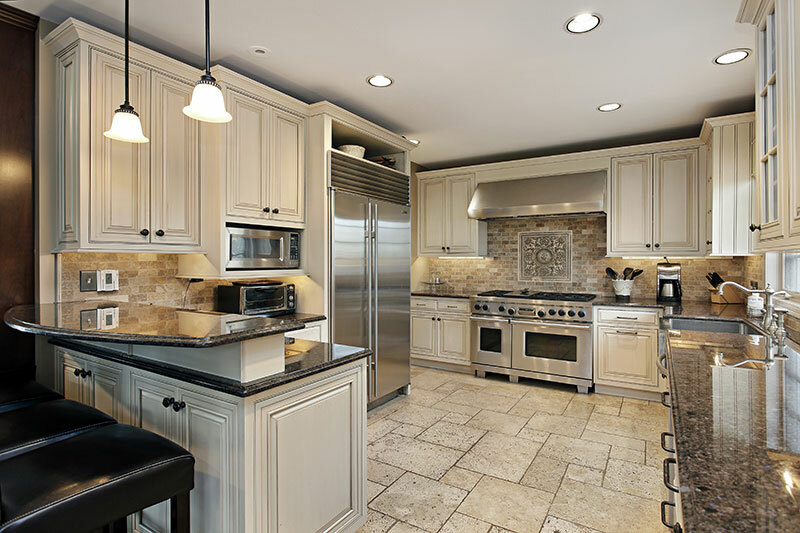 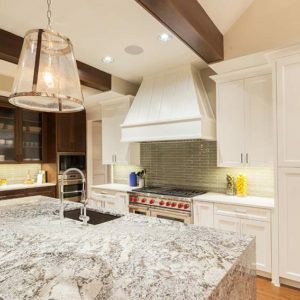 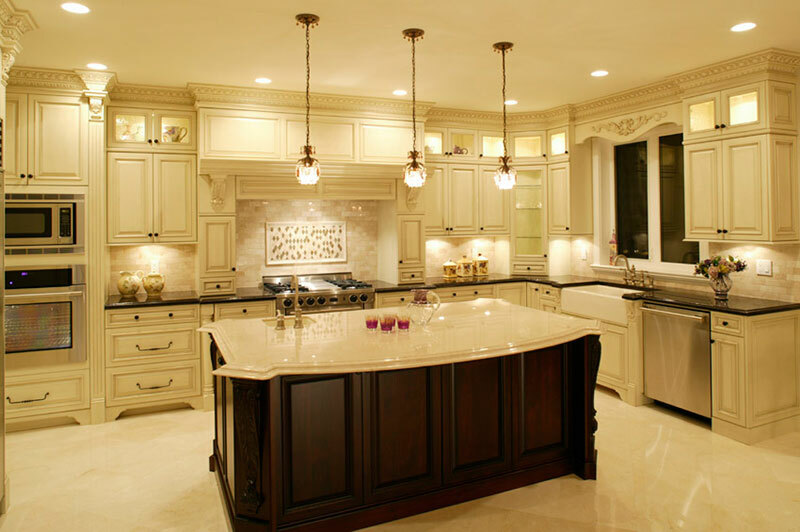 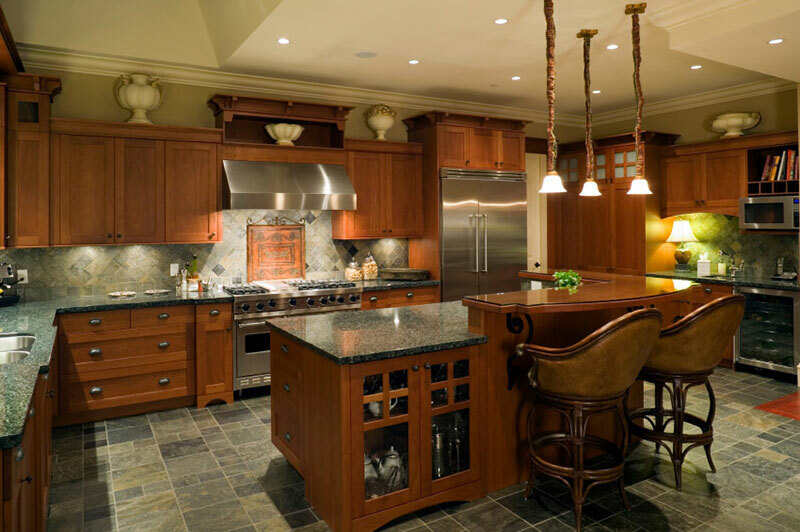 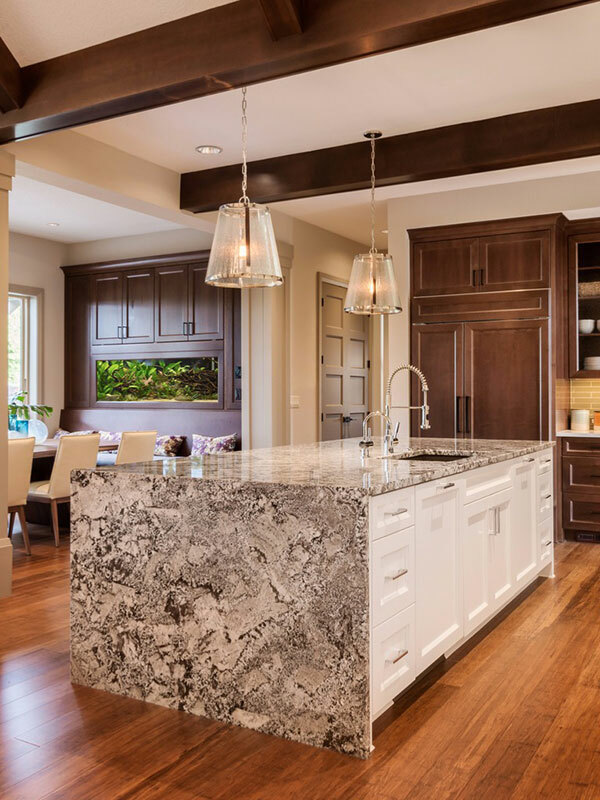 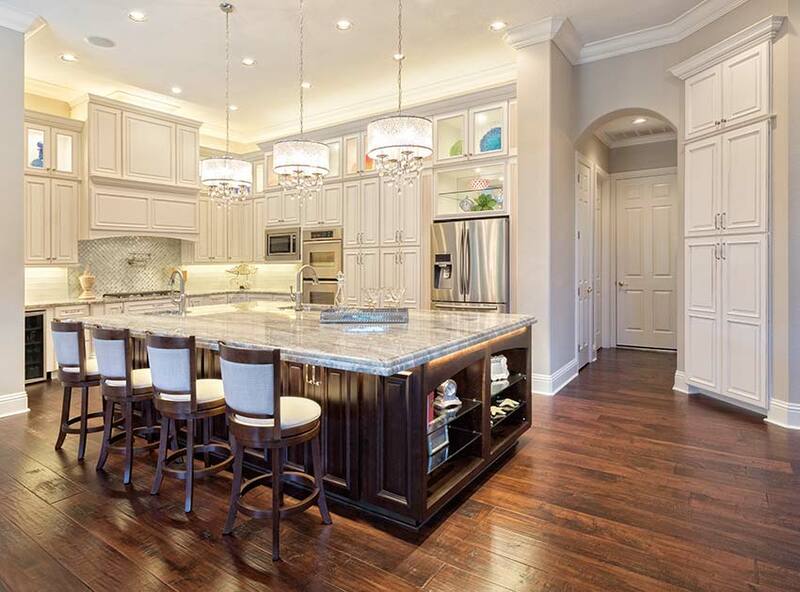 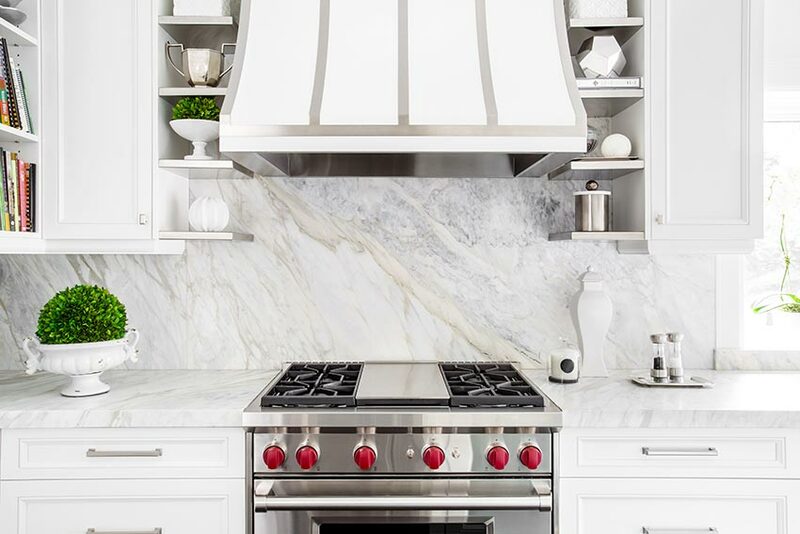 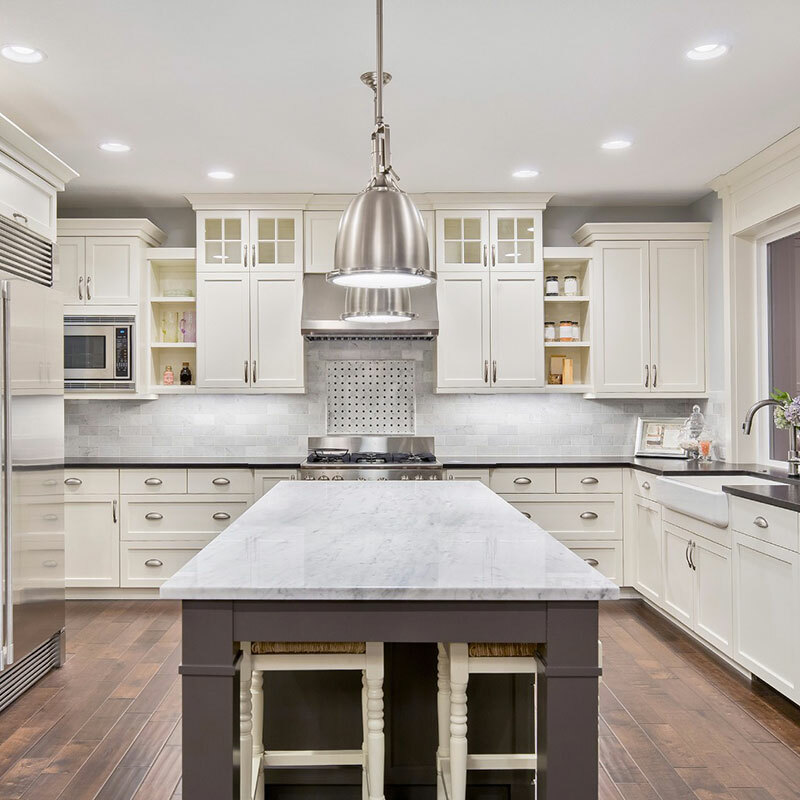 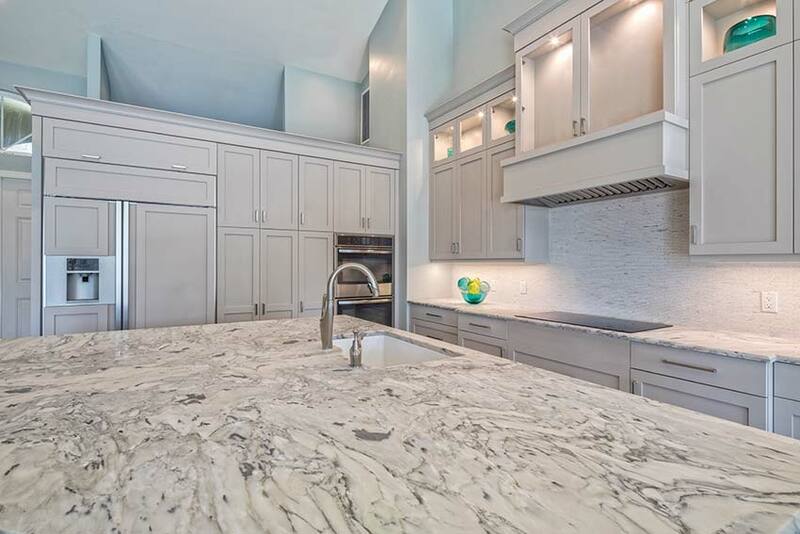 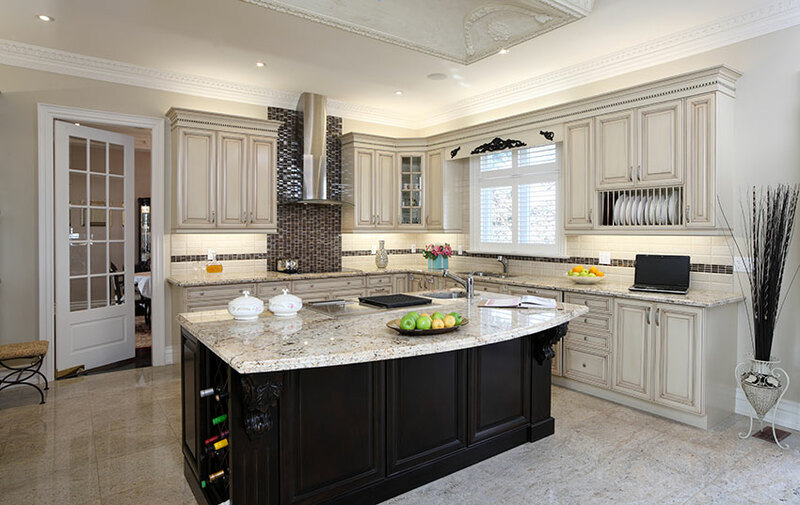 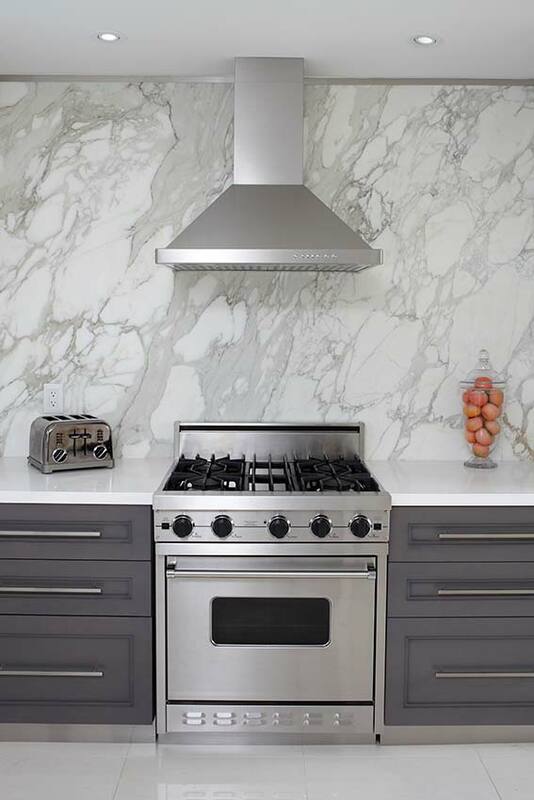 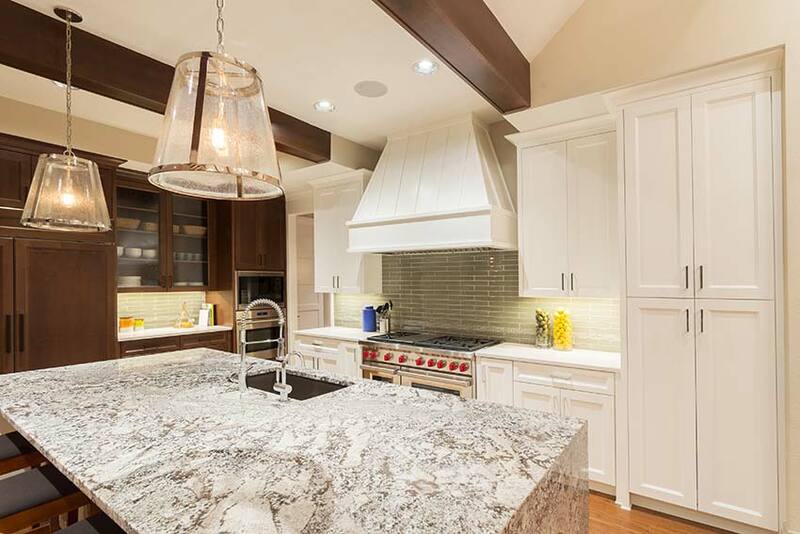 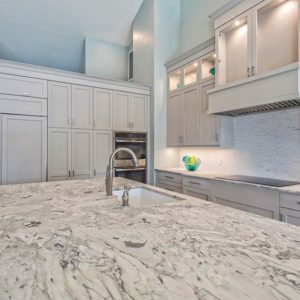 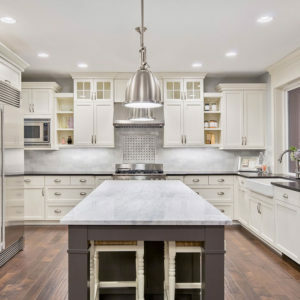 The kitchen is often the gathering place for families and guests, and a high quality stone surface such as granite, marble or soapstone, is a feature that provides both function and beauty! 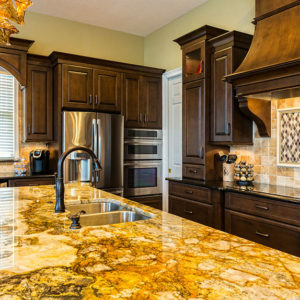 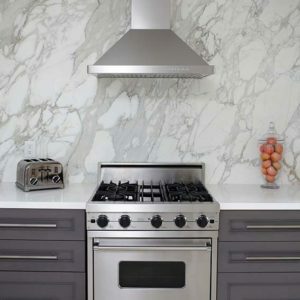 If you’ve browsed home magazines or watch popular television shows, you know that stone countertops are the rage, and can add value and style to your kitchen. 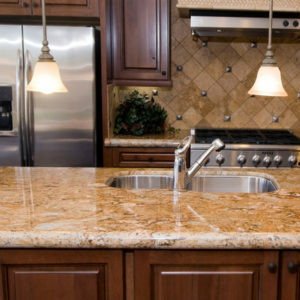 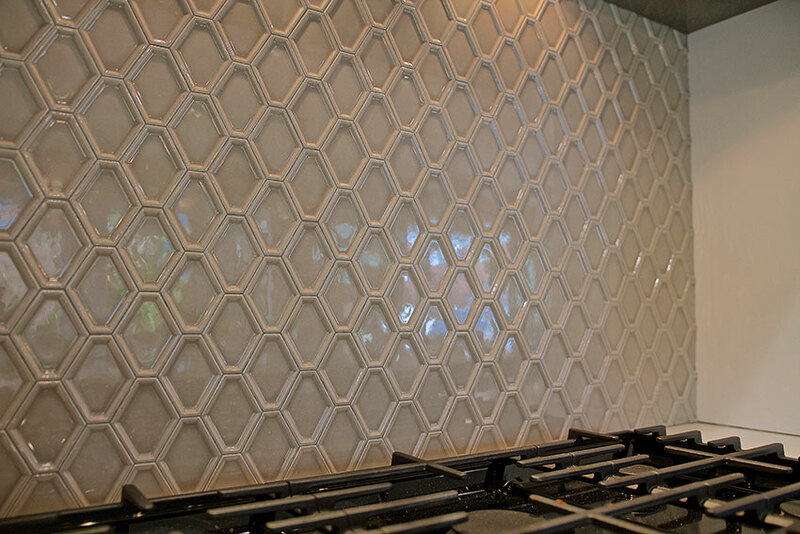 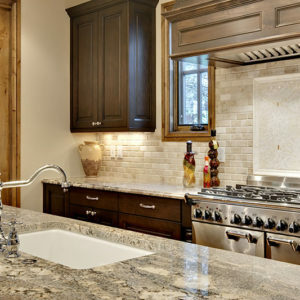 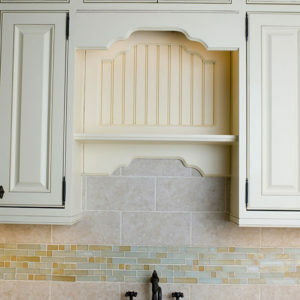 If you don’t have kitchen countertops that you love, it’s time for a change! 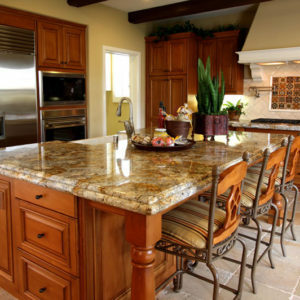 That’s where the experts at AAA Hellenic Marble come in. 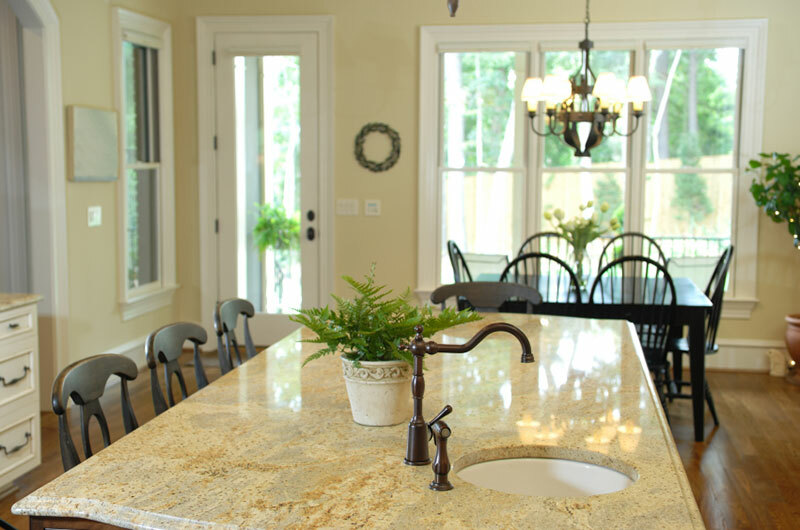 AAA Hellenic has been serving West Chester area homeowners for more than 30 years and our stone craftsmen are among the best in the business. 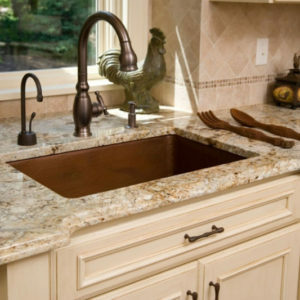 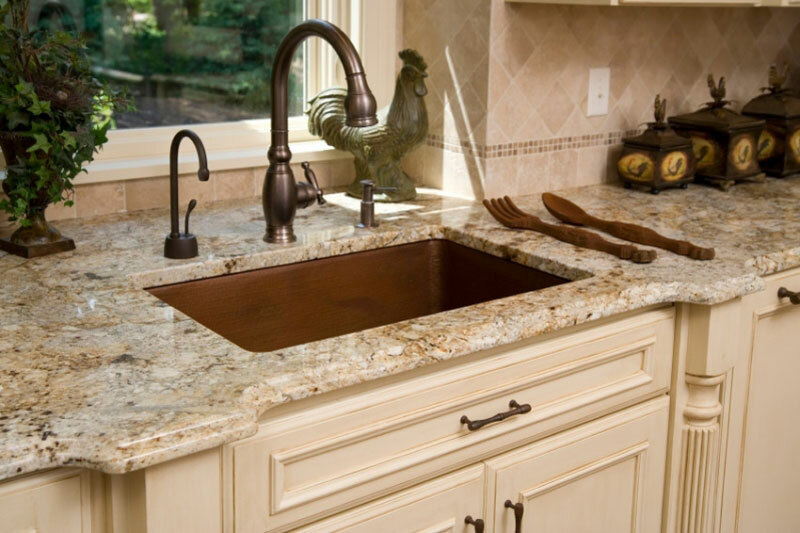 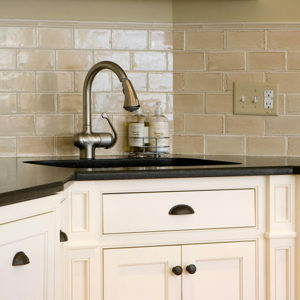 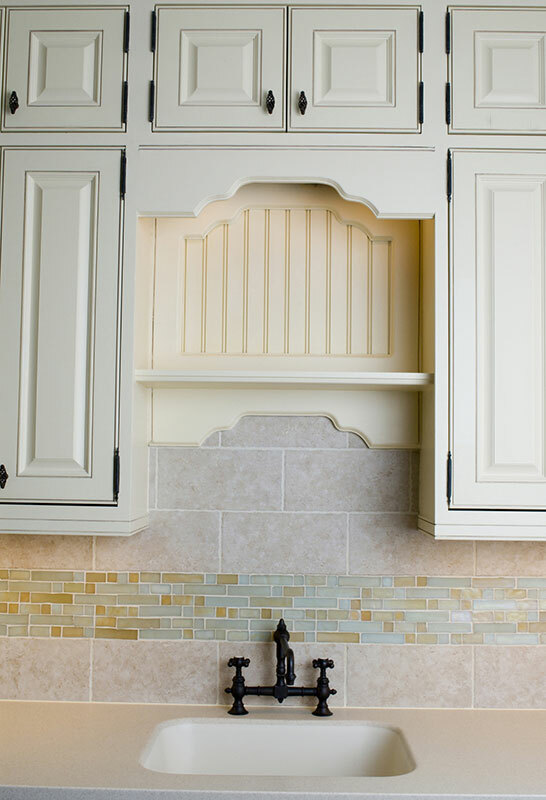 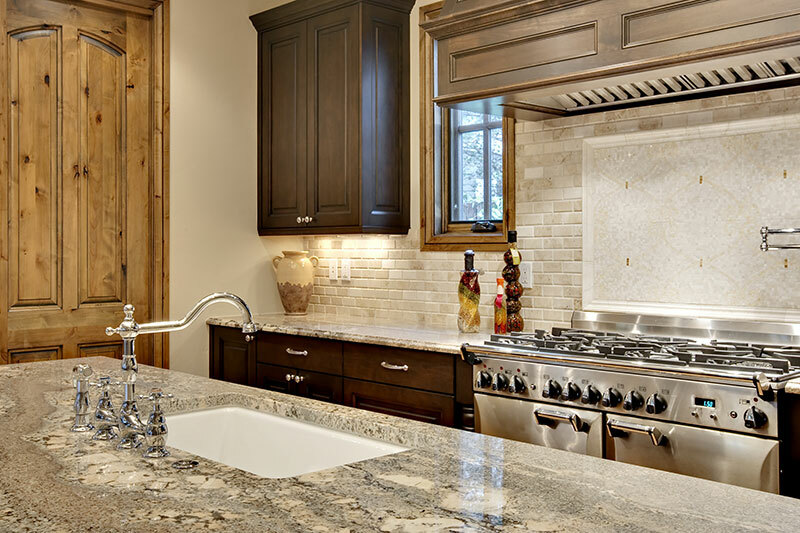 From creative installs of farmhouse sinks to under-counter sink mounts and custom kitchen islands, we can fabricate and install the countertop of your dreams! 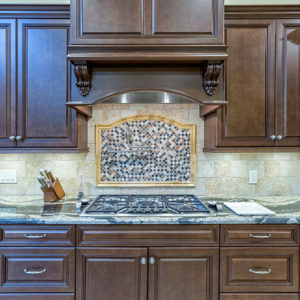 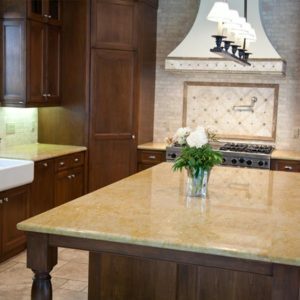 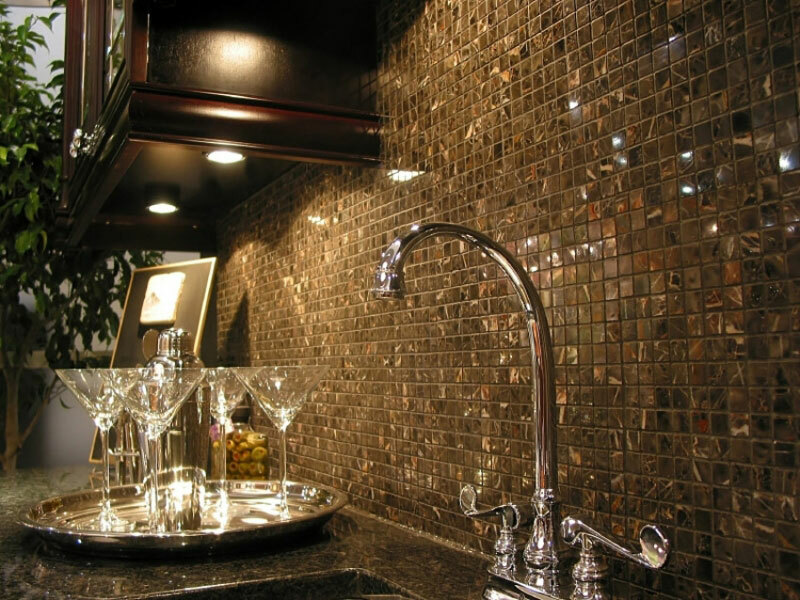 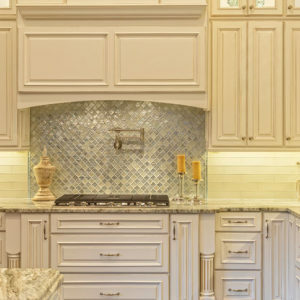 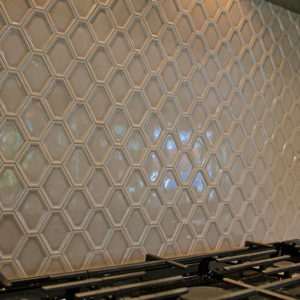 Our experienced showroom staff can help you find the perfect stone for your countertops, and even create a design for tile floors and kitchen backsplashes that compliments your new counter, and fits your unique style. 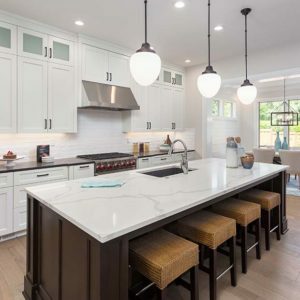 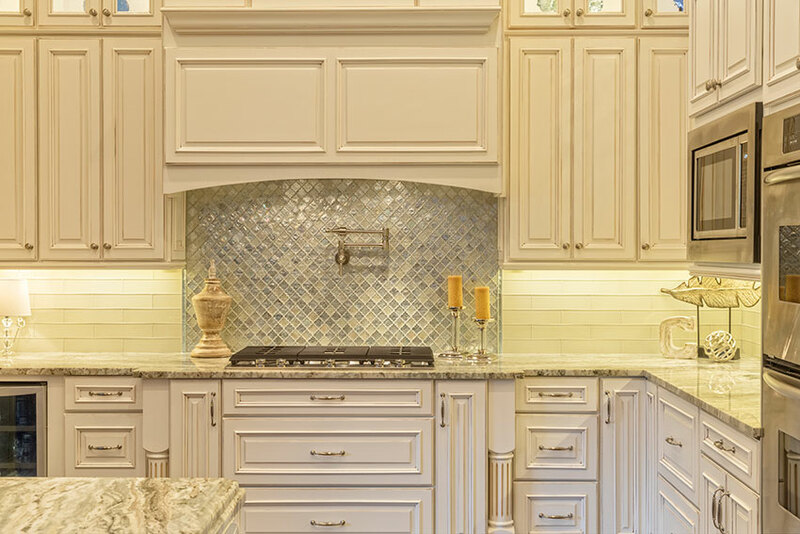 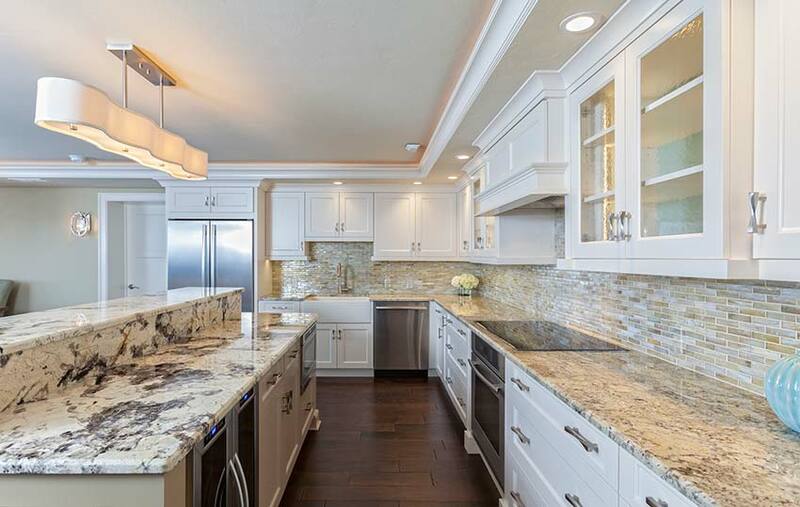 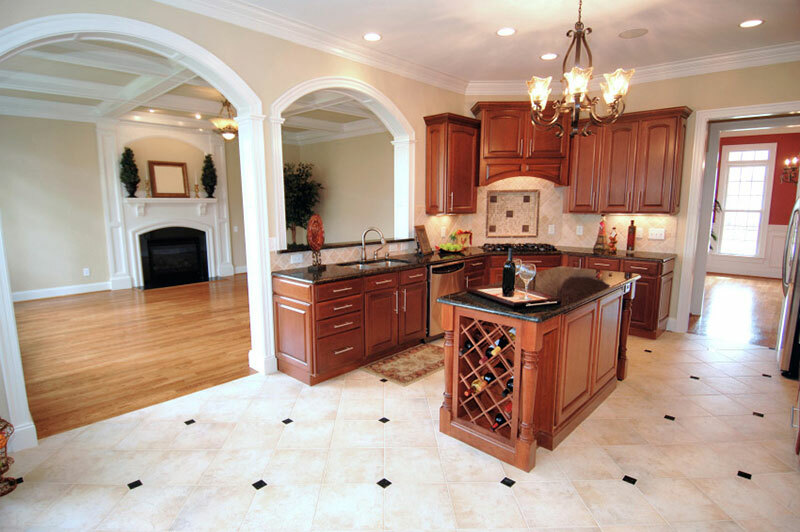 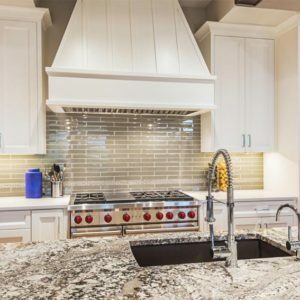 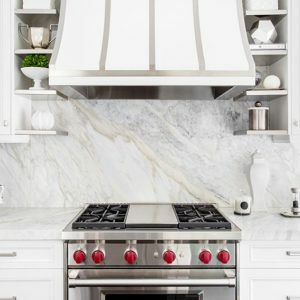 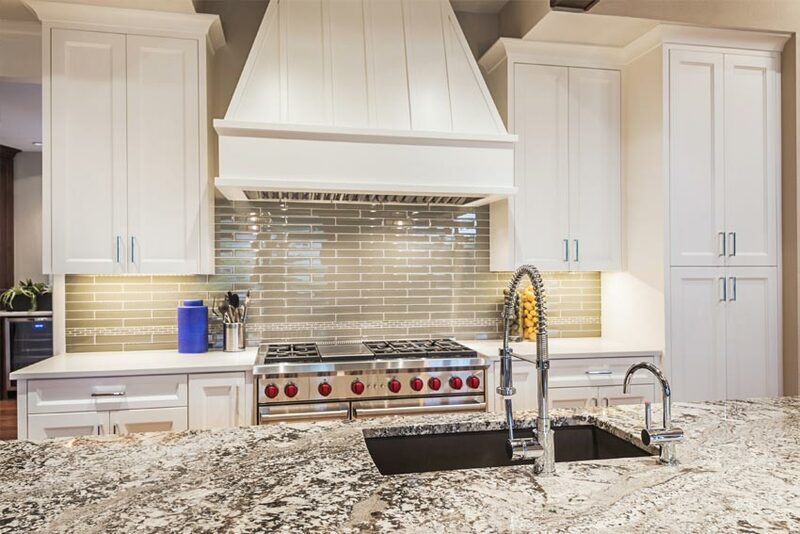 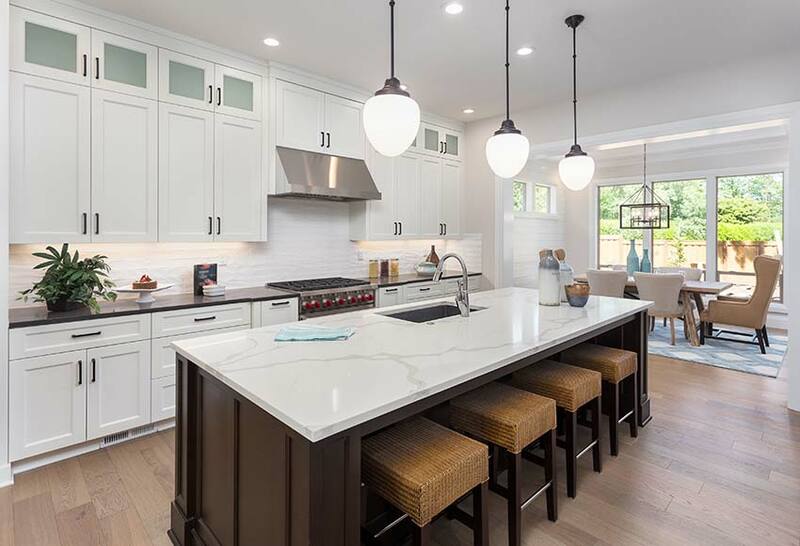 When you’re ready for a kitchen remodel, start with AAA Hellenic Marble and get the tile floor, stone countertop and great-looking backsplash you’ve dreamed off, and turn your kitchen into a showpiece that is a fun place for the entire family to gather! 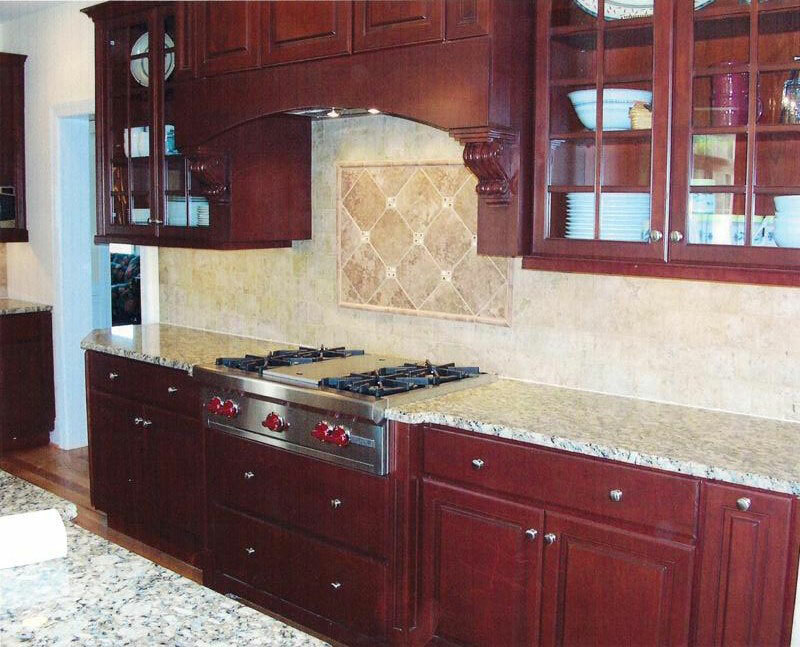 Contact us today or stop by our West Chester showroom.